Principles of the design of machine elements such as bolted, riveted and welded joints; Shafts, gears, rolling and sliding contact bearings, brakes and clutches, springs. 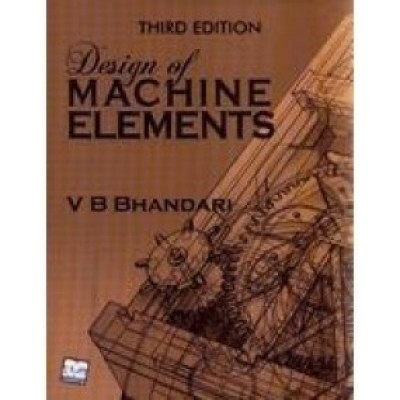 Machine design has a very small syllabus and also its basic no extra brain has to be applied on it. During preparation everyone score good marks in machine design just 2-3 readings you will understand everything. By solving last year papers you will get more understanding of concepts. Also there are mostly formulas in machine design which should be there on your tips to solve objective as deriving them may take a lot of time like minimum number of teeth, bearing formulae, sommerfield number, spring stiffness etc. Notes are same as in book so I don’t think there is any difference between them, its not that there is something written in notes and that is hidden somewhere in book its not like production where what you find in notes you may not find in a particular book easily. I am a “kanjoos” what should I do? Ok, than kanjoos people need to always comprise with quality, for long term a paper book is preferred over pdf which you can later sell. 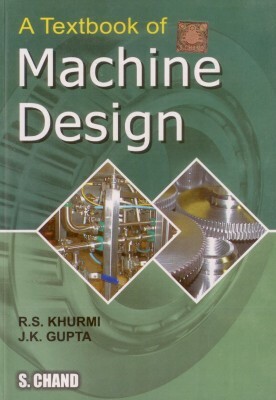 So below here is the link to download pdf of Machine Design by RS Khurmi.